Immunizations are provided through the West Virginia Immunization Program. All vaccines are given according to the current ACIP and State Immunization Program recommendations. A “fee for the service” does apply to this program. For the State of West Virginia, all vaccines listed have time lines and minimum doses required to attend school. All vaccines listed are not required for admission to West Virginia Schools. *Certain restrictions apply. Call for information. Flu is caused by viruses that spread from person to person through coughing, sneezing, and close contact. Even healthy people can get the flu, and it can be serious. That’s why everyone age 6 months and older should get a flu vaccine. This season, protect yourself — and those around you — by getting a flu vaccine. *Special “high dose” vaccine is available for 65 years of age and older. Call any MOVHD office to schedule your Flu Vaccination today. 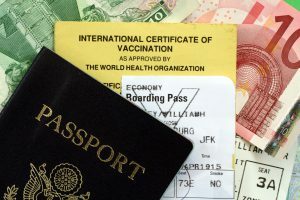 International travel vaccinations are meant to protect travelers from illnesses present in other parts of the world and to prevent the importation of infectious diseases across international borders. The type(s) of vaccinations you need will depend on a number of factors such as your destination, whether you will be spending time in rural areas, the season of the year you are traveling, your age, health status, and previous immunizations. Some vaccines require more than one dose for best protection. Doses given at less than minimum intervals can lessen the antibody response. 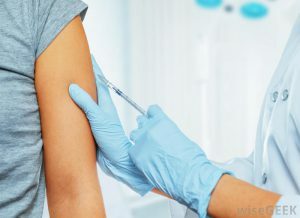 Unless the vaccines given are booster doses of those typically given during childhood, vaccines may require a month or more to induce a sufficient immune response, depending on the vaccine and the number of doses in the series. 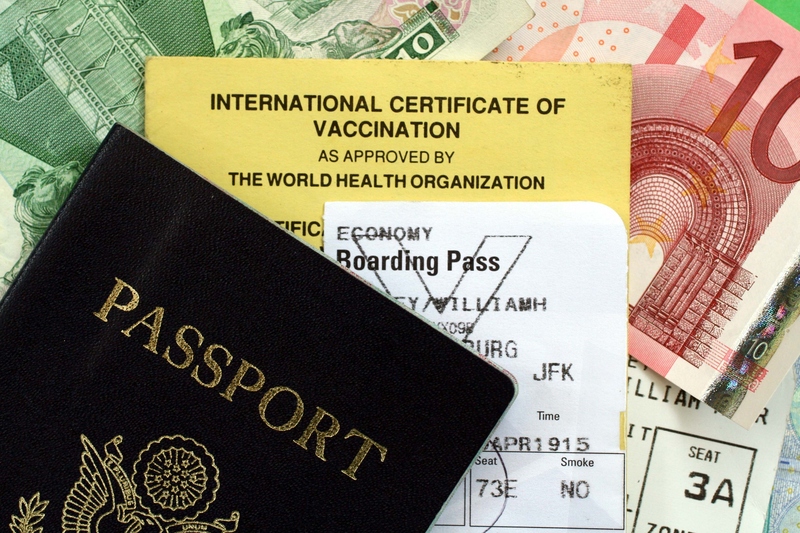 *All Travel Vaccines require an appointment and payment on the date of service. Call (304)-485-7374 for more information.